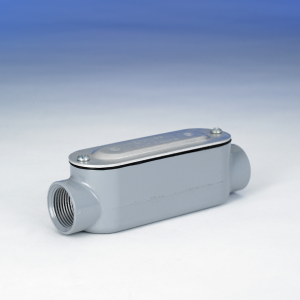 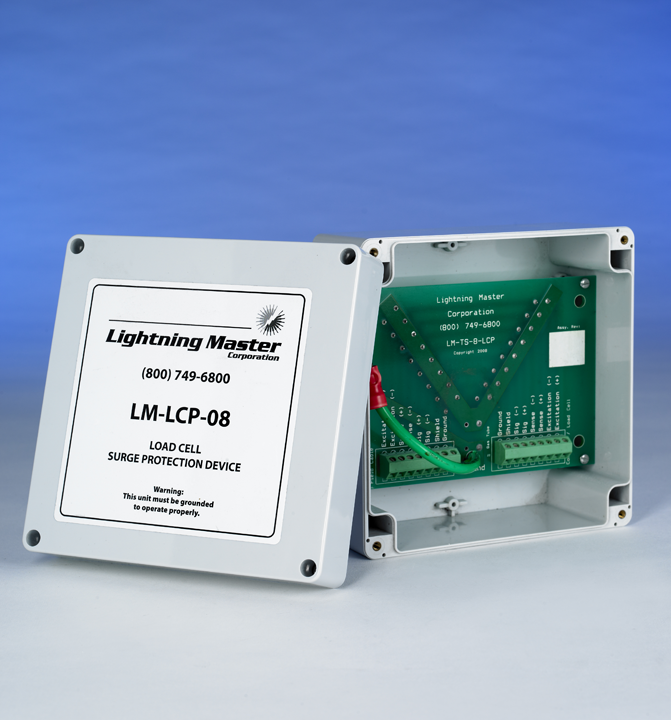 The Load Cell Protector services your sensitive and valuable load cells and weighing systems from transient surge events. 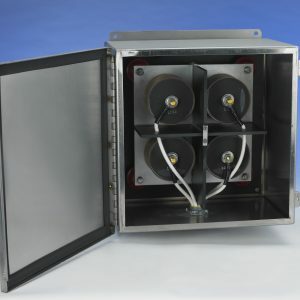 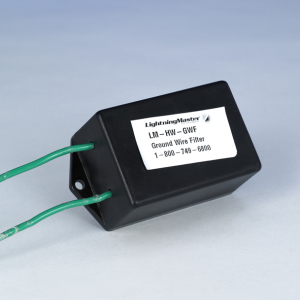 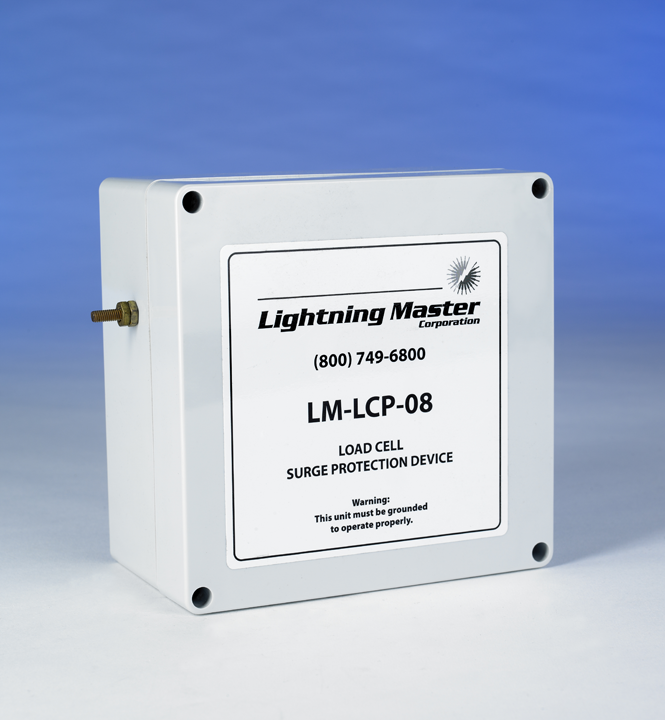 These surge suppressors install easily at load cells, summing boxes and control computers, protecting both four and six wire systems. 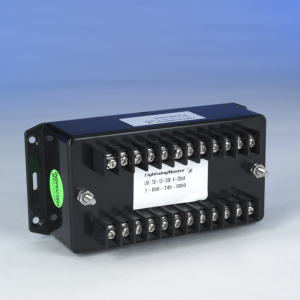 They work on both digital and analog systems, and do not affect scale system calibration. 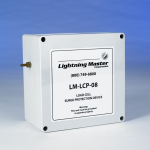 Surge suppressor geometry combines a low-impedance transient (surge) path through surge suppression elements with a high impedance transient path to the device under protection.